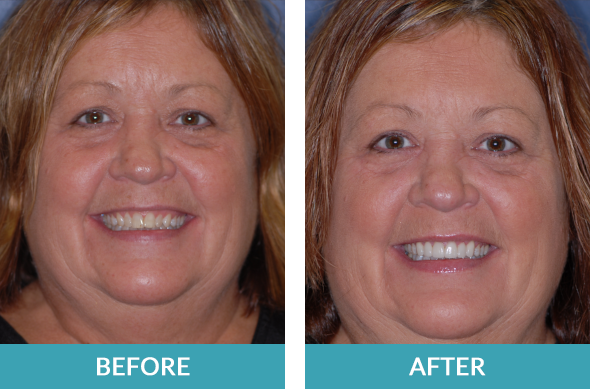 Below are before and after photos from actual patients of Stewart & Hull Aesthetic & General Dentistry. 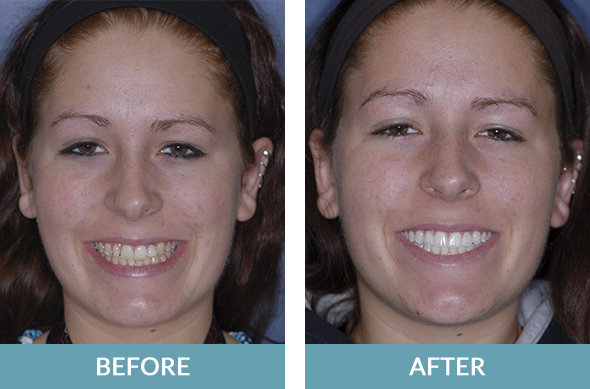 It brings us a tremendous amount of pride to improve our patients’ smiles using a variety of dental treatments! 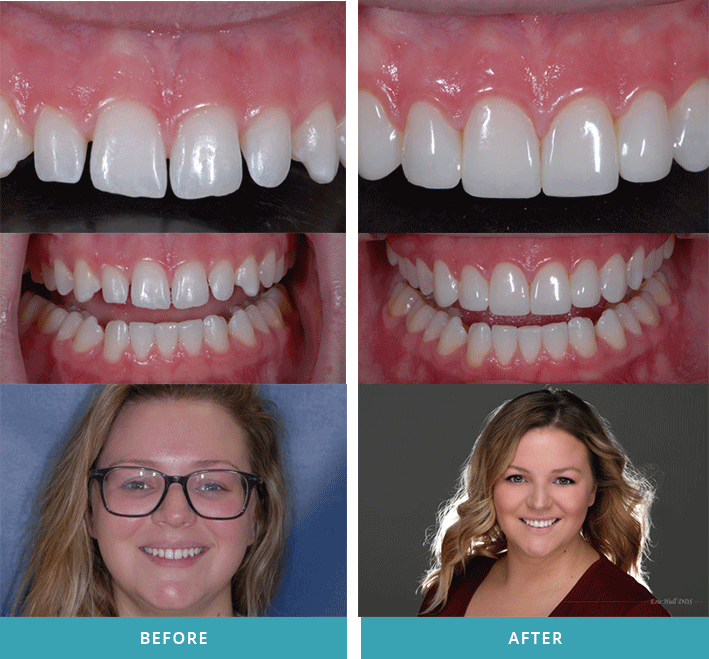 If you want to hear what patients have said about their experiences with us, visit our testimonials page. 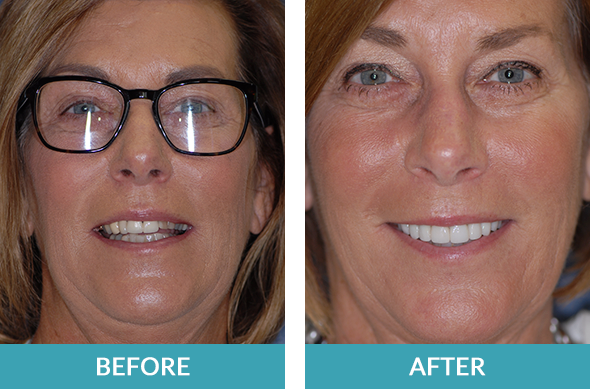 Cosmetic crown lengthening, followed by six veneers. 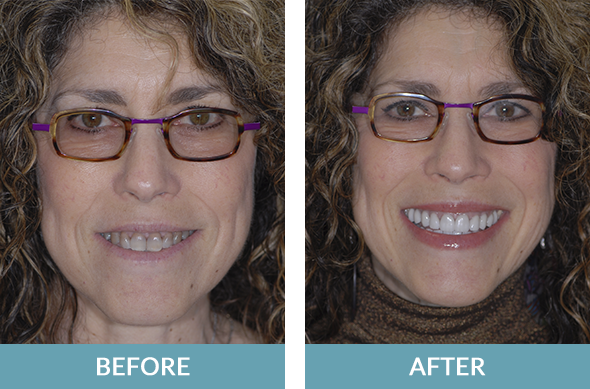 Two porcelain veneers and Two porcelain crowns. 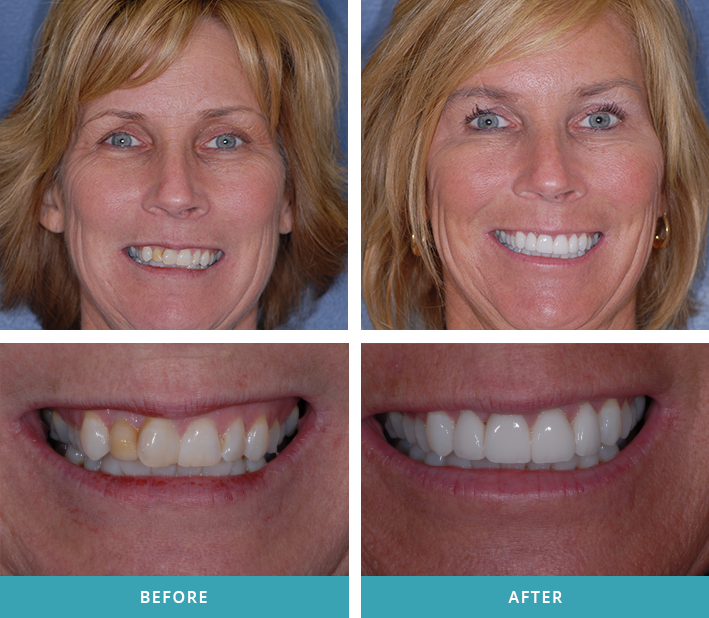 Ten porcelain crowns and veneers. 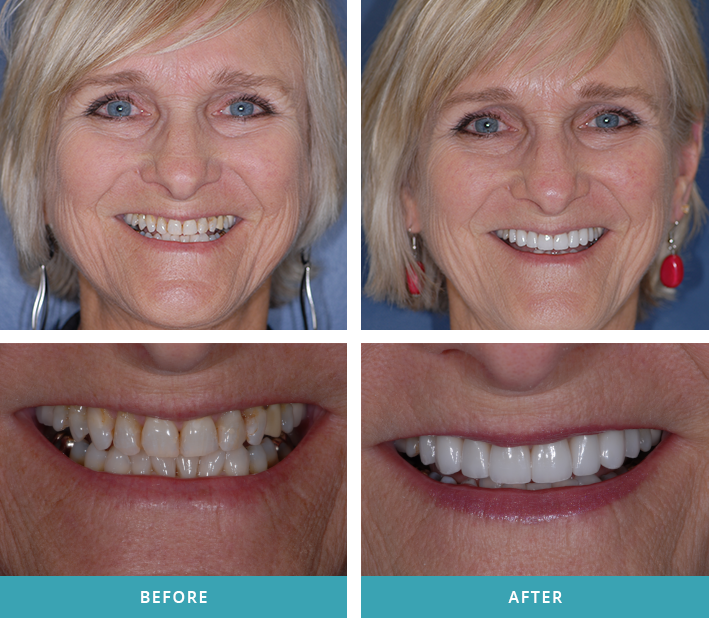 Twenty crowns and veneers on upper and lower teeth. 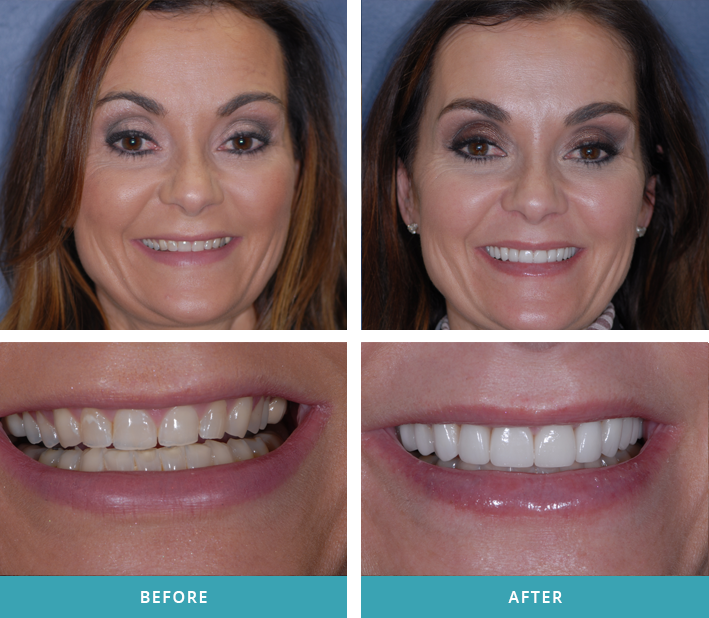 One implant crown, one veneer, and tooth whitening. 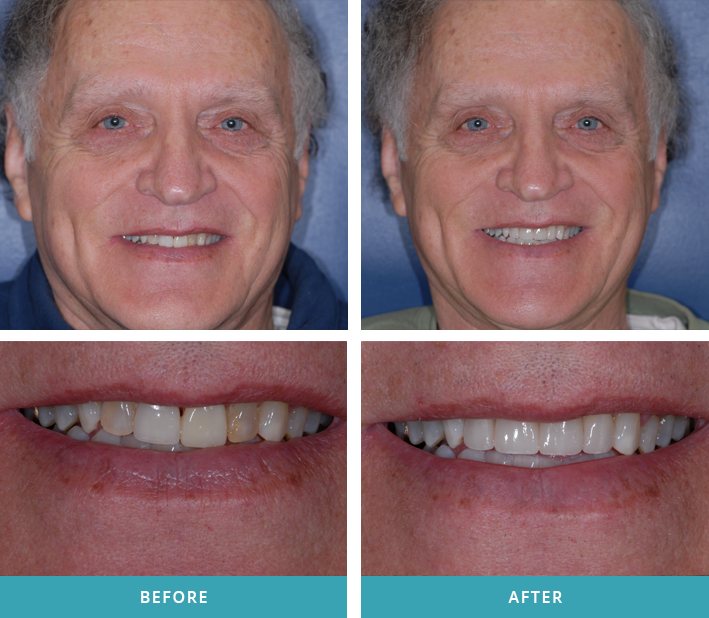 Three unit bridge to replace a missing tooth, and three veneers. 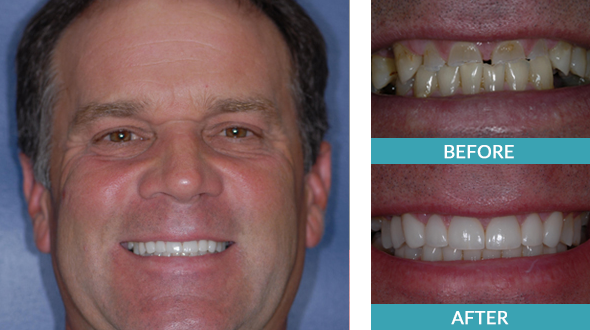 Six veneers, and four implant crowns. 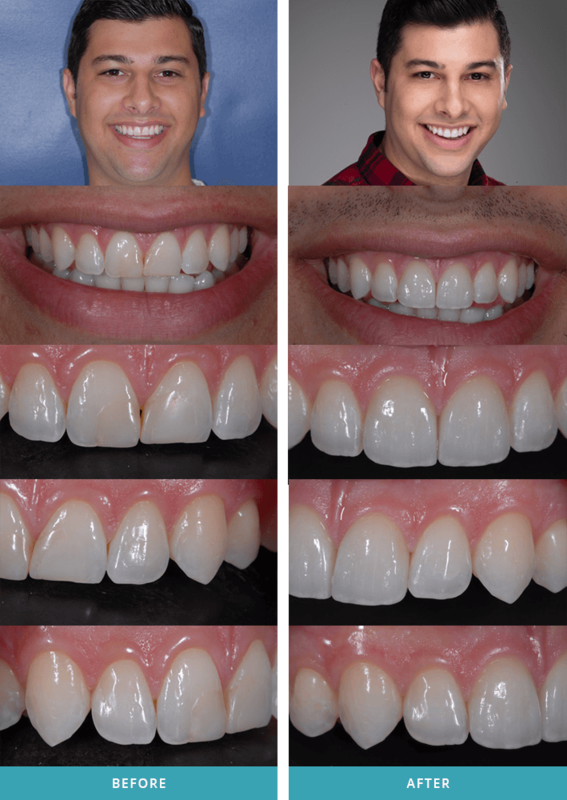 Additive cosmetic bonding to reshape and contour front four teeth.